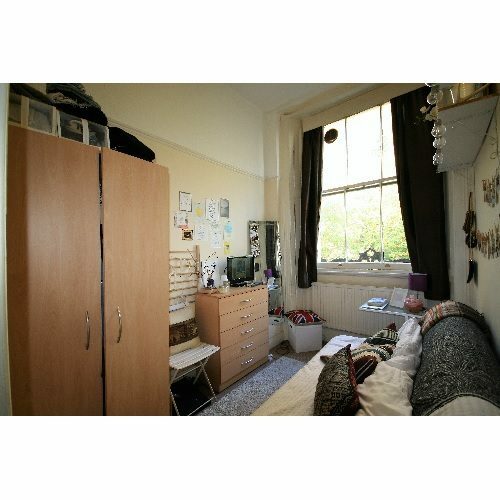 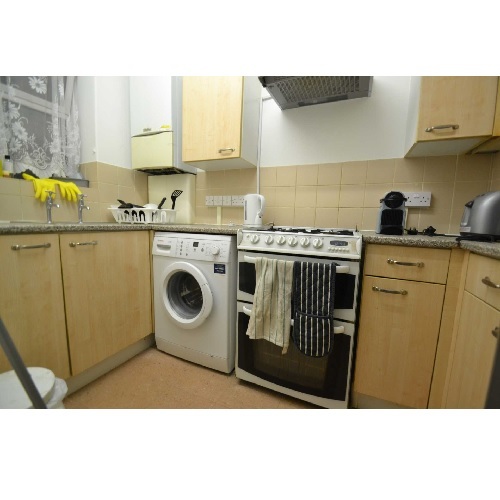 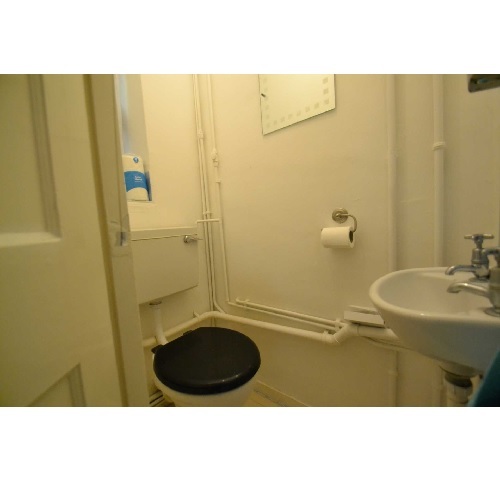 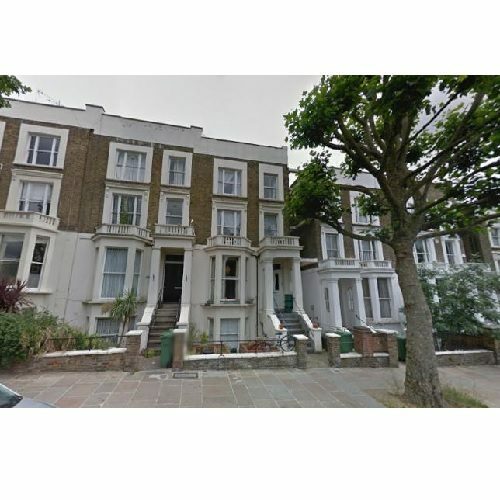 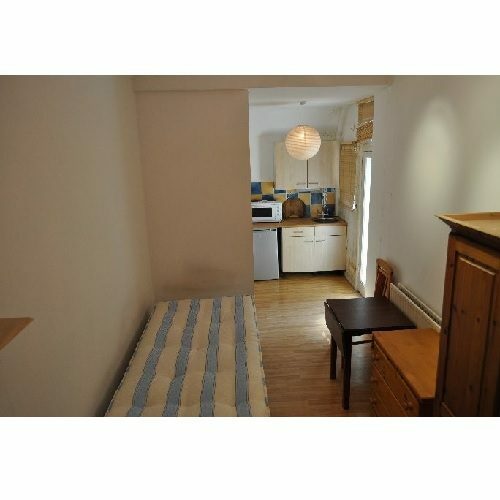 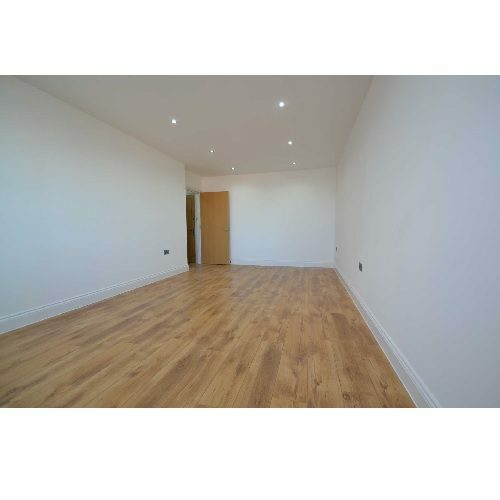 A large double room to rent in a beautiful flat, Consisting of a fully fitted kitchen equipped with all mod-cons, it also has a separate newly refurbished bathroom and toilet. 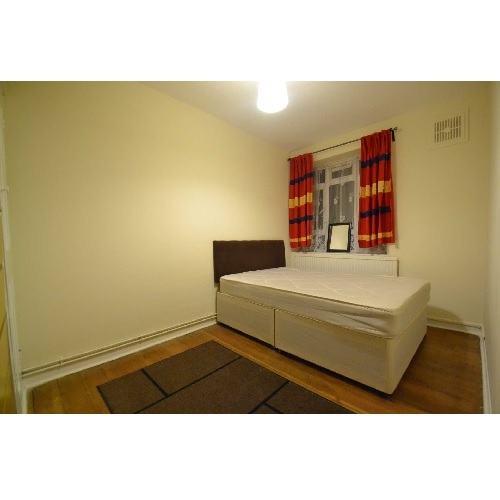 The room is fully furnished and has a new double bed, chest of drawers, mirror and large wardrobe. 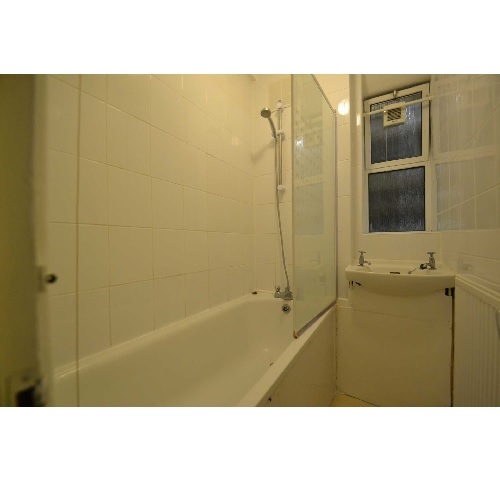 The windows in the property are double glazed.